The most important temple of Godess Ganga is also the second shrine among the Chardham, Gangotri. It is the highest temple devoted to Ganga. 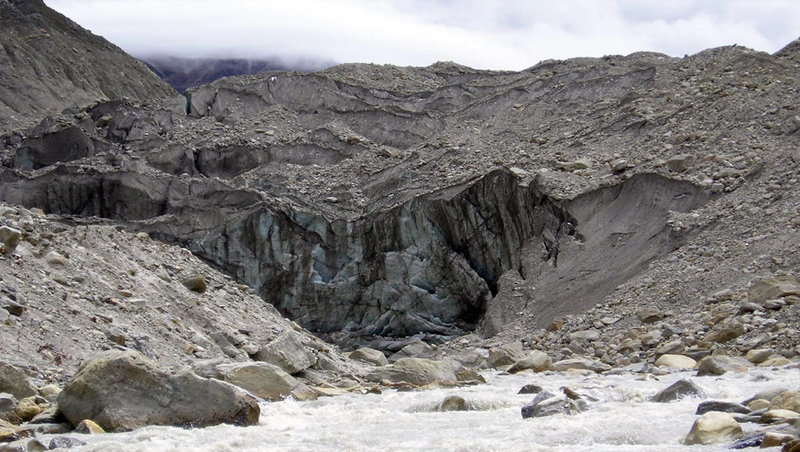 Although the source of Ganges, the Gaumukh glacier, is further 18 km, Gangotri is worshipped as the origin of Ganga because of the almost inaccessible nature of Gaumukh. The place is of great importance in the Hindu Mythology and offers great scenic vistas of gushing water, rugged terrain and snow clad peaks. Chardham Package brings to you the best chardham gangotri badrinath packages. Our gangotri badrinath yatra tour packages include gangotri badrinath tour, gangotri badrinath taxi, gangotri badrinath hotel booking etc. gangotri badrinath package, gangotri badrinath package tour, gangotri badrinath yatra, do dham yatra, gangotri badrinath tour packages. Badrinath temple is a part of not only the Chardham of Uttarakhand but also the major Chadham of India. The name Badrinath is formed from two words: "Badri" refers to a blue berry believed to grow abundantly in this region in the ancient times and "Nath" refers to lord Vishnu. It is said in Hindu Mythology that Lord Vishnu did a long penance here and Goddess Lakshmi took the form of berries of color blue to protect him from the harsh climate. Badrinath is also known as Badri Vishal as it is the largest among the five Badris, collectively known as Panch Badri, and the most revered one. The temple is situated in the valley between Nar and Narayan mountains. In the background is the Neelkanth peak. 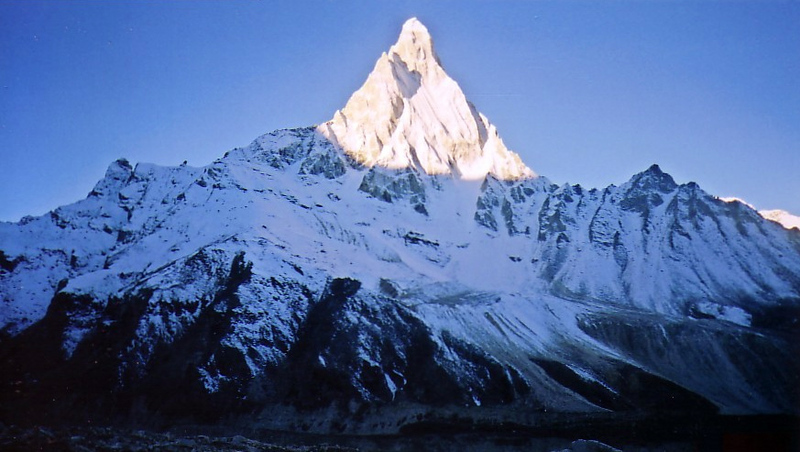 Gangotri : Shrine of Gangotri, to be found at an height of 3,200 mts. about sea-level amidst sylvan surroundings, constitutes one of the main pilgrimages for the devout Hindu. Gangotri temple was build in the early 18th century by a Gorkha Commander Amar Sigh Thapa. The existing temple is said to be the one rebuild by the Jaipur dynasty. 1000s of pilgrims through the sacred shrine between May and October every year. The Pujaris and brahmins are from the village of Mukhwa. Water from Gangotri is carried to offer to Lord Shiva. It is believed that this water has amrit (nectar) in it and will soothe the throat of Shiva who gulp the poison. Badrinath : Badrinath is to be found in the lap of Nar-Narayan Parvat, with the towering Neelkanth peak (6,597mts.) in the background. The path to Badrinath is one of the most difficult one due to the lofty hilly terrain, curves and cliffs amidst the most scenically beautiful place on the earth. Morning after breakfast, drive towards Uttarkashi. Visit Kashi Vishwnath temple and Prakateshwar Mahadev. Morning after breakfast, drive for Gangotri. Visit Gangotri temple and later drive back to Uttarkashi. Morning after breakfast drive for Rudraprayag. 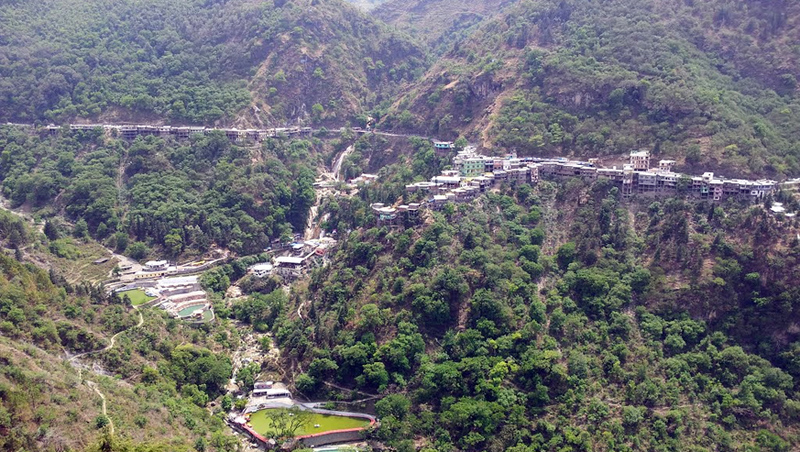 Visit on the way places like Tehri Dam and Conference of river Alaknanda + Mandakni. Morning after breakfast visit Mana Village, Vyas Gufa, Charanpaduka, Bhimkund and the "Mukh" of the Saraswati River. 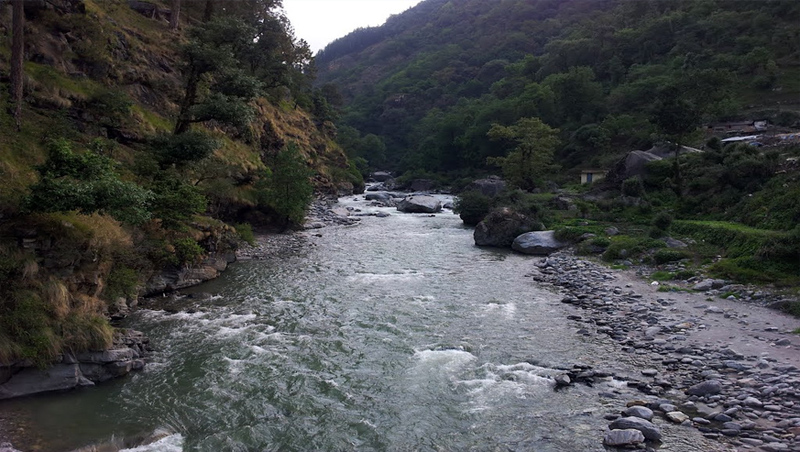 Visit on the way places like Karnprayag, Nandprayag, and Vishnuprayag.